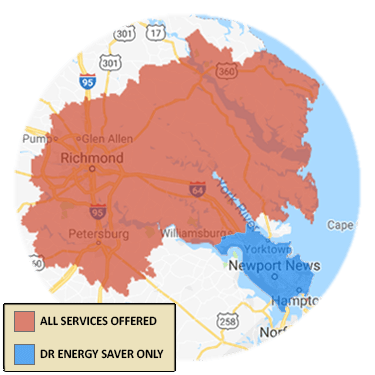 Ductwork in Richmond, Williamsburg and Nearby! The Drying Co./ThermalTec helps homeowners save energy! 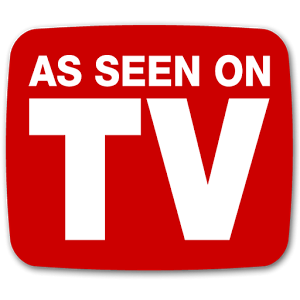 We offer ductwork in Williamsburg Poquoson, Richmond, and nearby! From duct cleaning and maintenance, we do it all! 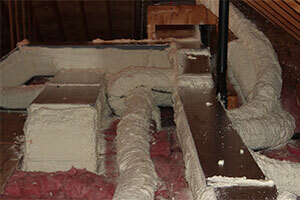 Free Estimates for all recommended ductwork sealing and insulation. Comprehensive duct services completed by trained home energy technicians. Start saving energy and money with a ductwork system upgrades from The Drying Co./ThermalTec. The Drying Co./ThermalTec provides HVAC and ductwork services in Mechanicsville, Chester, Midlothian, Glen Allen and surrounding areas such as Toano, Quinton, Fort Eustis, Henrico, Sandston, Hampton. Call 1-833-933-3111 or contact us online for a free home energy audit and heating and cooling estimate.